As rich in culture and history as Rome is, sometimes a day trip out of Italy’s capital city is just what you need. If you’re staying in the heart of the city and after several days fatigue is settling in, there’s good news. A day trip from Rome is an easy train trip away. There’s a plethora of quaint and green places begging for exploration from Rome. Castel Gandolfo is one easy destination only an hour from Rome by train. See why popes have used this place to escape from the city for generations. When sightseeing in Rome, don’t go at it alone. 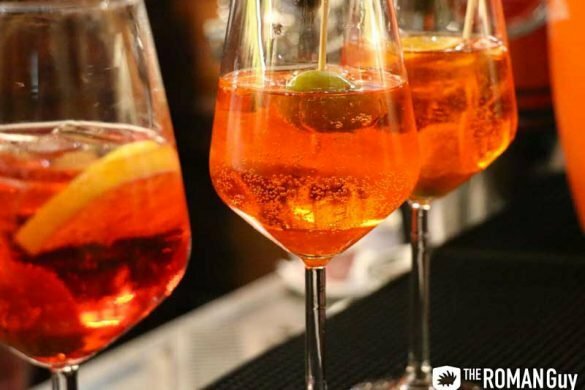 Join our knowledgeable English-speaking guides on one of our many best-selling Rome tours. Experience the Colosseum, Vatican Museums and much more in complete detail. See for yourself why we’ve earned thousands of five-star reviews on TripAdvisor. Furthermore, for the ultimate experience, book a Vatican Gold Tour. Enter an entire hour and a half before the general public and witness the Sistine Chapel with NO CROWDS! Just 12 miles from Rome and seated on a rocky perch above the turquoise waters of the pristine Lake Albano, Castel Gandolfo is a tiny village clustered around the Papal Palace and the extraordinary Barberini Gardens. One of several historic towns located in the Alban Hills dominated by beautiful villas, Castel Gandolfo is a far cry from the heat and crowds of Rome. 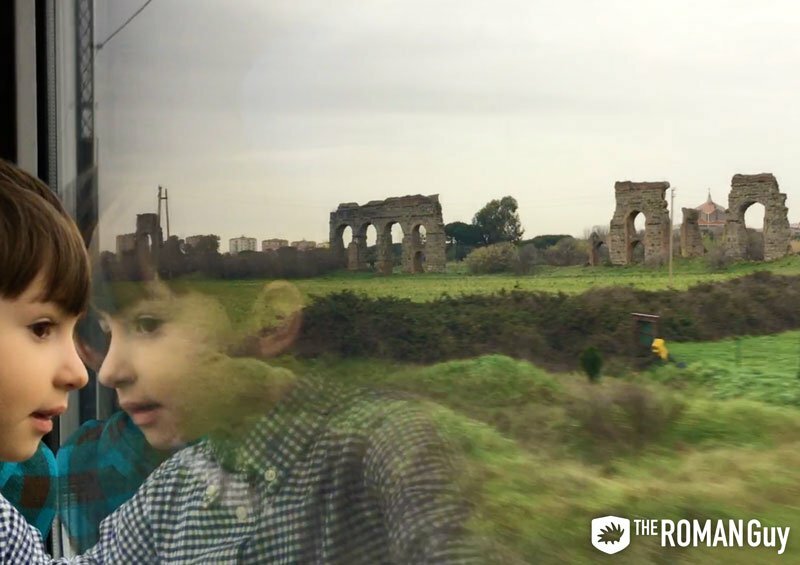 And getting to the Pope’s summer residence is half the fun – the train ride rolls right through the scenic countryside outside Rome. Book a ticket from Roma Termini station, or sign up for a guided Vatican Museums tour that includes a special train trip from Vatican City to Castel Gandolfo. If you want to be a Vatican VIP, The Roman Guy offers a day trip from Rome that includes a skip the line Vatican Museums and Sistine Chapel tour, access to the Vatican Gardens and a visit to Castel Gandolfo on the Pope’s private train. Take note of the Parco Degli Acquedotti, home to the ruins of ancient Rome’s famous aqueducts. When beautiful Lake Albano comes into view, the Castel Gandolfo train station is close. Once you disembark the train, board a bus to the Barberini Gardens and the Pope’s summer residence (the Apostolic Palace). Now it’s time to experience the enchanting Barberini Gardens. 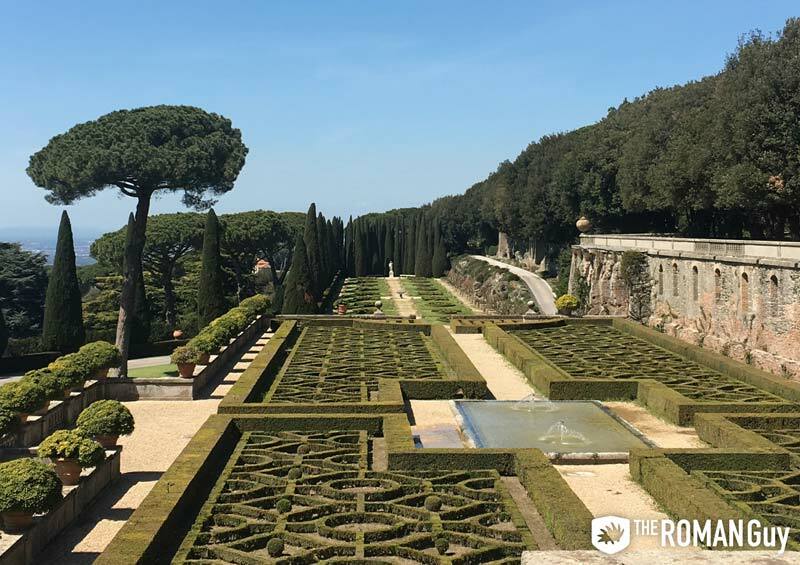 Built over the ruins of Emperor Domitian’s Villa, the impeccable gardens are now open to the public as a gesture of goodwill by Pope Francis. Filled with carefully tended hedge mazes, fountains, dazzling geometric plant beds, sculptures and ancient ruins. 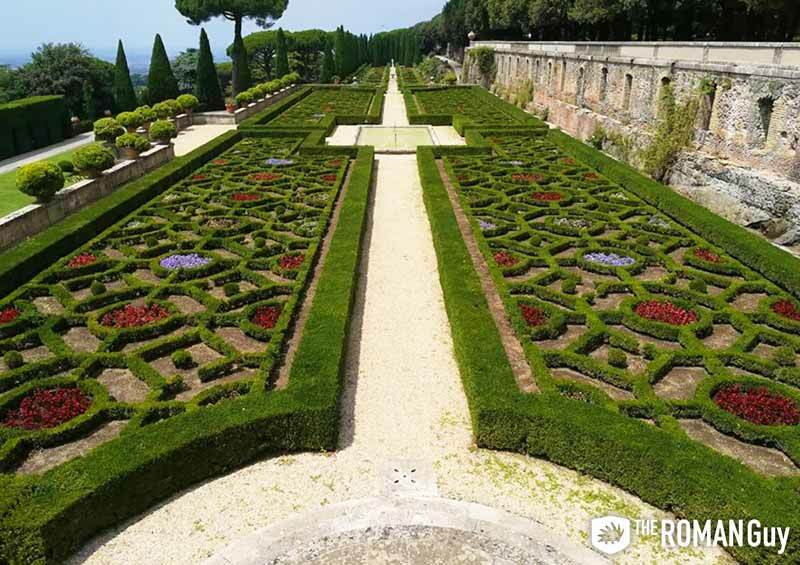 The Barberini Gardens of the Pontifical Villas are a jaw-dropping example of the traditional Italian garden style. The Barberini Gardens are a spiritual place no matter what your religious background is. Walk inside the ruins of a Roman Amphitheater that dates back to the 1st century AD – approximately 2,000 years ago. This is where emperors and their lucky guests were entertained in style. Are you hungry yet? If you’re part of a guided tour, enjoy a lunch served within the garden’s walls, consisting of locally-sourced cheeses, meats, bruschetta with olive oil and fresh tomatoes and pasta. Fit for a pope, these foods are top-quality. If you aren’t on a guided tour, just walk into town. There’s plenty of tasty options to choose from. 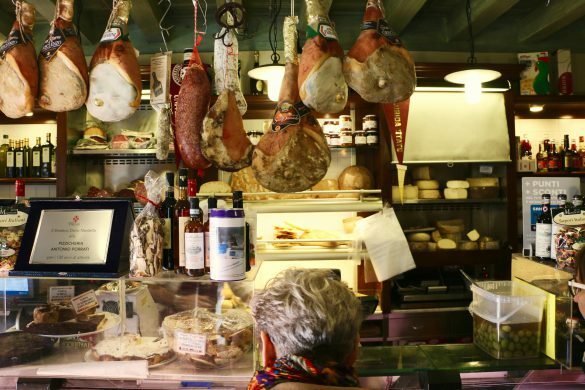 With a full stomach and renewed energy, explore the small town of Castel Gandolfo. Enjoy the plunging views of Lake Albano from the steep hill – it is remarkable. 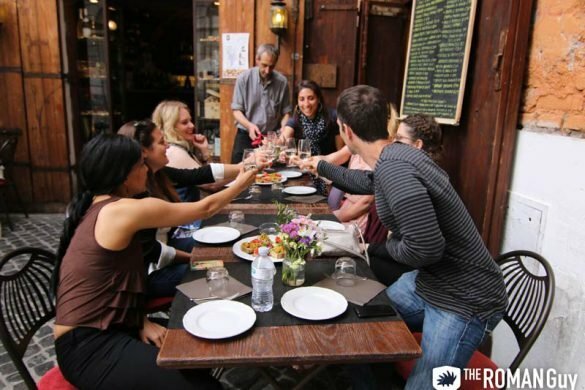 With several compelling shops, bars, restaurants and art galleries to check out, the town is a great place to relax. The main point of interest in the the town is the Papal Palace – now a museum. Included in the collections are Vatican-related artifacts like the costumes and cars of former popes. Days after taking on his new role, Pope Francis announced his decision to forego the Apostolic Palace. Falling right in line with his humble “People’s Pope” image, Pope Francis resides in a modest Vatican City guesthouse. The simple lifestyle is a new look for the papacy, and extremely fortunate for you. 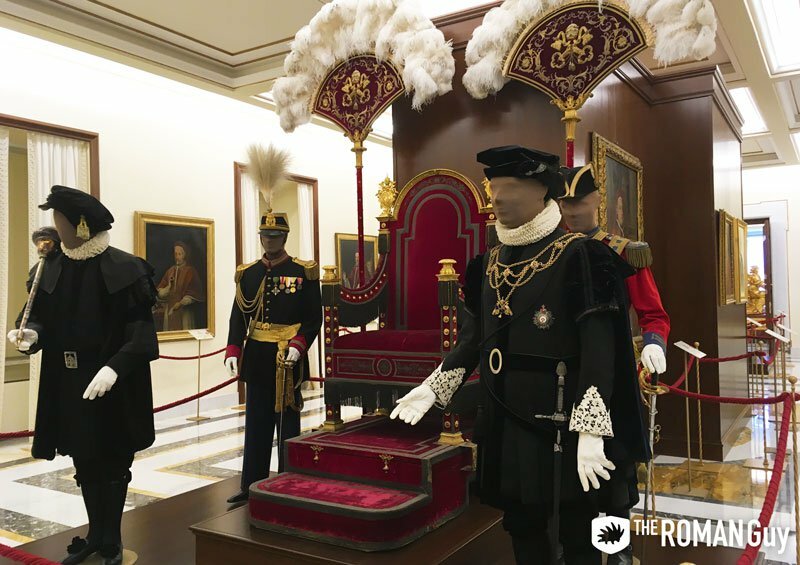 Now it’s possible to tour the Papal Palace – even walk through the pope’s private bedroom and summer office. At the end of your journey, returning home is easy. Simply head back down the hill on a the bus to the train station. Board the return train home and relax all the way home. Ciao Margherita! That tour is awesome, you should definitely do it. On our tour, you take the train from inside the Vatican walls. This way, you can explore the Vatican in the morning and depart for Castel Gandolfo right from there. Hope this helps!